Reach your career goal of providing support to others by receiving a Master of Science in Counseling through University of Houston-Clear Lake’s College of Education. Whether your objective is to become a School Counselor or a Licensed Professional Counselor, your role will be vital to your school or clients. You will facilitate and support students or clients to achieve their potential and develop personally and professionally. 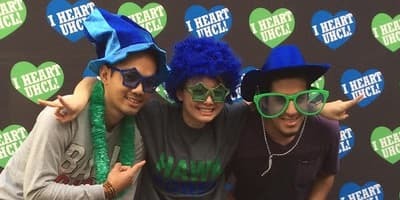 UHCL offers options that include both licensed and non-licensed counseling degrees. 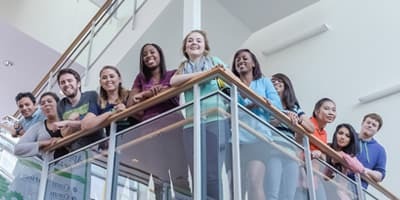 These range from providing a foundational knowledge of the basic principles and techniques of counseling which can be helpful in a variety of careers, to full certification as School Counselor or coursework aligned to apply for Licensed Professional Counselor, or both. 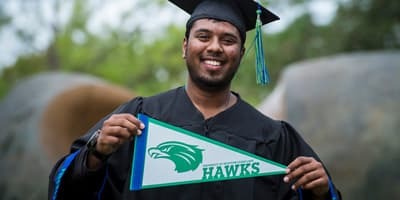 With your Master of Science in Counseling from UHCL, you’ll be prepared meet the academic requirements for General Applied Techniques Concentration (Non-Licensure), for the School Counselor standard certificate (EC-12), or for Clinical Mental Health Counseling Concentration in preparation for licensure as a Licensed Professional Counselor in the state of Texas.